I did it again. I showed up without an appointment. And … the gracious lady in the office gave me a tour – of the Cole County Historical Society’s museum. I don’t usually show up without checking the hours, but in this case, on a wintry day in Jefferson City, Missouri, and with other museums closed … I decided to check out this lovely place, a place I’d wanted to see for years. Located right across the street from the Governor’s mansion, the museum sits in 2 row houses. 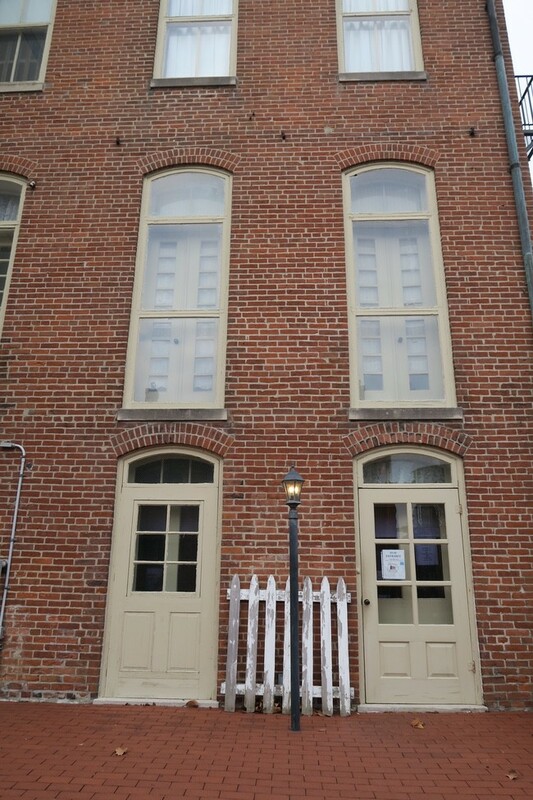 B. Gratz Brown, the 20thgovernor of Missouri (1871), built the first row house on this block in 1871 and is presently the location of the office for the museum and exhibit rooms. Back entrance to the museum on the right. 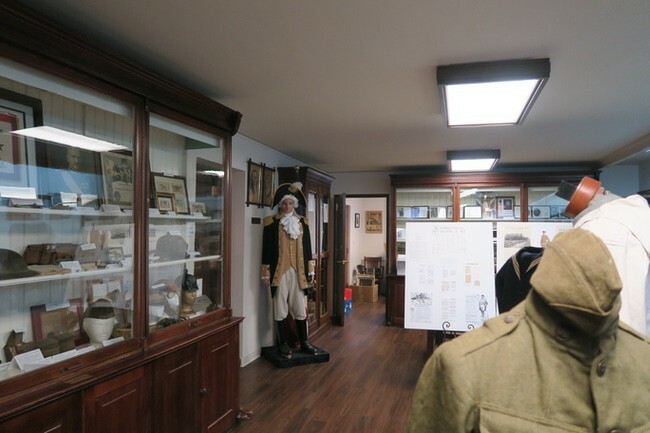 You must enter in the back of the Brown house, and you’ll step into an eclectic display of items in the Goller Room from the Revolutionary War. 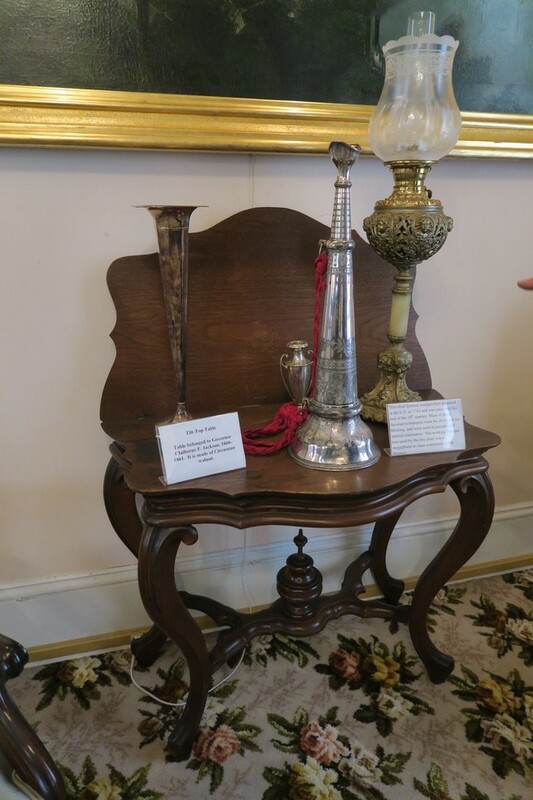 There are dishes, candlesticks and ink wells from the Washingtons (George and Martha), and a saber from Mad Anthony Wayne, who served under Gen. Washington in the Revolutionary War. A tablecloth features a portrait of George Washington, done in thread reversal. The room also holds a gramophone, Jefferson City’s first bicycle – built by a sewing machine company – and a yarn weasel that features a counting mechanism that tallies 80 skeins and stops. 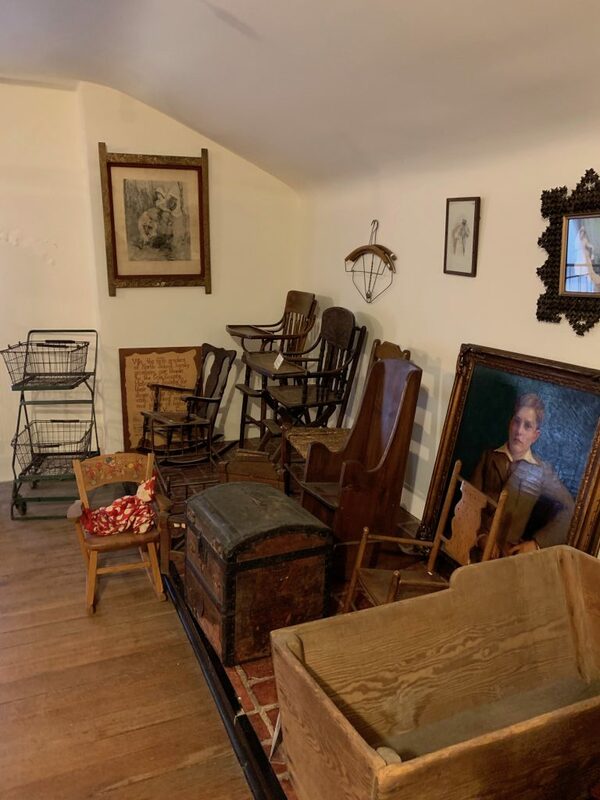 Step into the inviting Goller Room as you enter the museum. 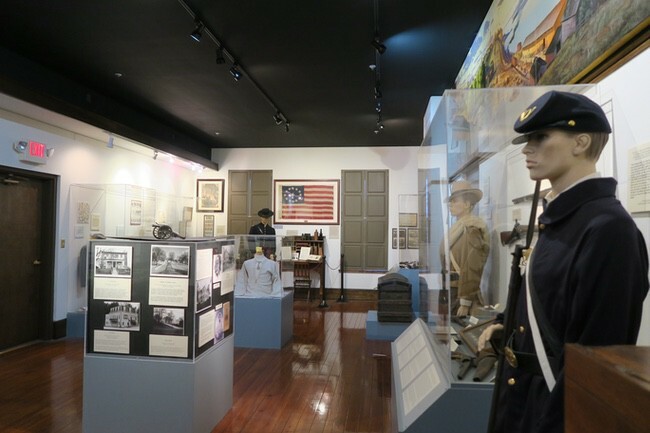 The historical society also offers a research facility, along with artwork and maps, available to the public. 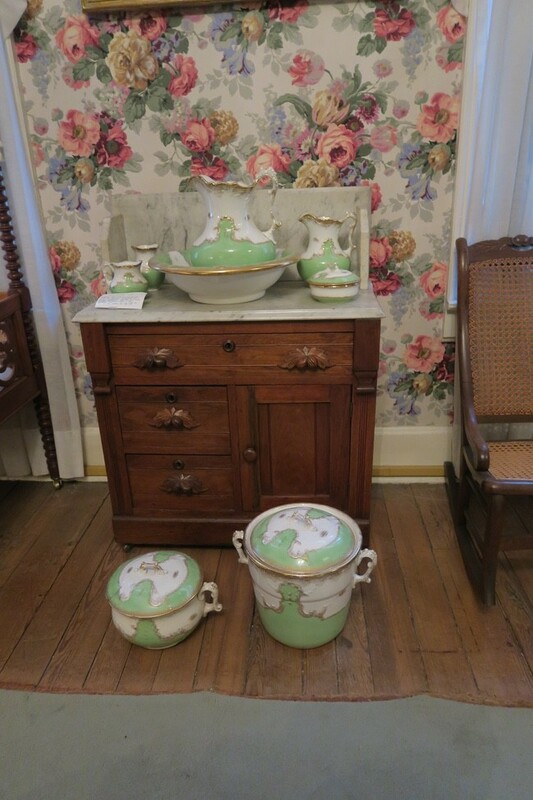 We moved into the elegant drawing room, which holds exquisite furnishings from several Cole County families. Some objects in the room, including the lovely chandeliers, come from the Governor’s mansion. The old fireplaces come from the first post office in Jefferson City. An ornately carved writing table was presented to Governor David Rowland Francis (1889-1893) for serving as President of the 1904 Louisiana Purchase Exposition in St. Louis, Missouri. 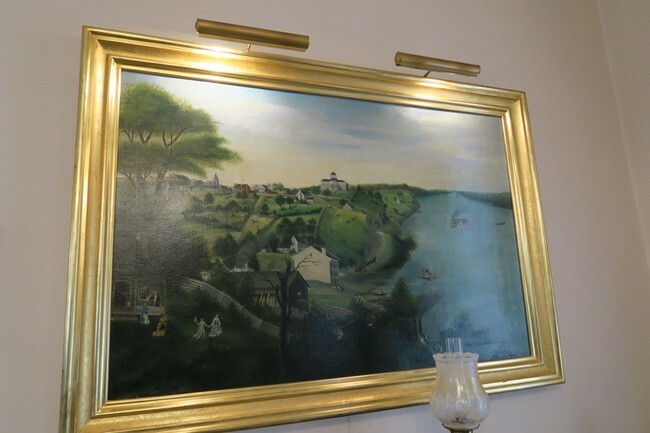 The painting, done in 1853 by Frederick Vogler, was found in the basement of the Capitol in 1951. The painting was lifted off the canvas during its restoration process. The drop leaf table in the room belonged to Claiborne Fox Jackson (15thgovernor of Missouri), who campaigned on staying neutral or being a free state during the Civil War, but during his inauguration speech, advocated for secession. 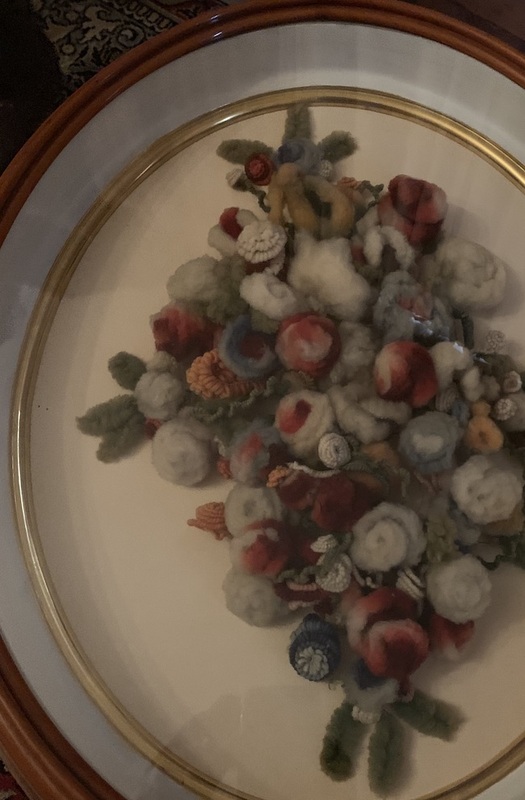 We then went upstairs to the DeLong Room, over in the second row house, which holds the largest and possibly, only, display of (Governors’) First Ladies’ ball gowns in the country. 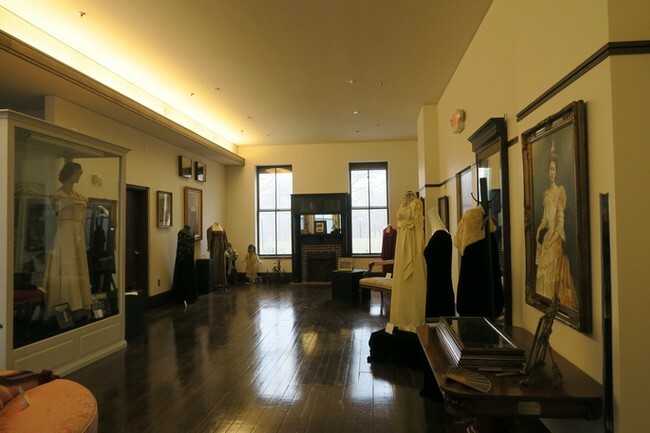 A rotating display, the collection featured gowns worn by Geraldine Dalton, Carolyn Bond, Maggie Stephens, Elizabeth Polk, Agnes Hadley, Jean Carnahan, Melanie Blunt, Laurie Holden and others. The guide said that sometimes, the first ladies would use their wedding dresses for the inaugurations. Several portraits or photographs of the first ladies complemented the dresses on display. You could spend hours in this room. Documents, photographs, a cannon ball and artwork fill the room with Missouri’s history from that time. There were several lookout points and encampments in Jefferson City during the Civil War. 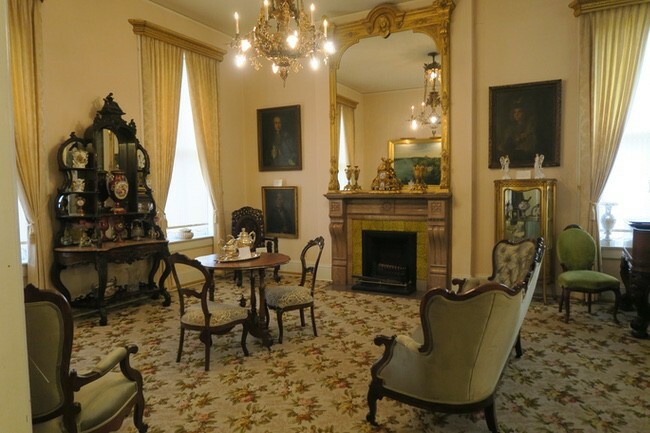 The furnishings are from the B. Gratz Brown family and portraits on the walls feature the former governor. A bouquet of yarn flowers adorns the room, which was popular since fresh flowers could not be displayed annually. Brown also worked as the editor of a newspaper in St. Louis, and was known for challenging someone to a duel over a slavery issue. 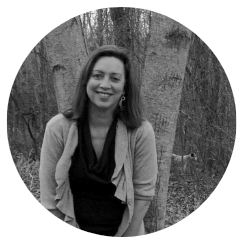 Brown was anti-slavery. During the duel, which occurred on an island near St. Louis, Brown took a hit to the knee and limped for the rest of his life. You can see the trigger from his dueling pistol in a shadowbox frame on the wall. Check the exquisite collection of china for hygienic purposes. Named for Thomas Lawson Price, a former mayor of Jefferson City and Lieutenant Governor of Missouri, he built the first mail stage line between Jefferson City and St. Louis. This bedroom contains exquisitely appointed furnishings, befitting the upper class of Jefferson City during that time. 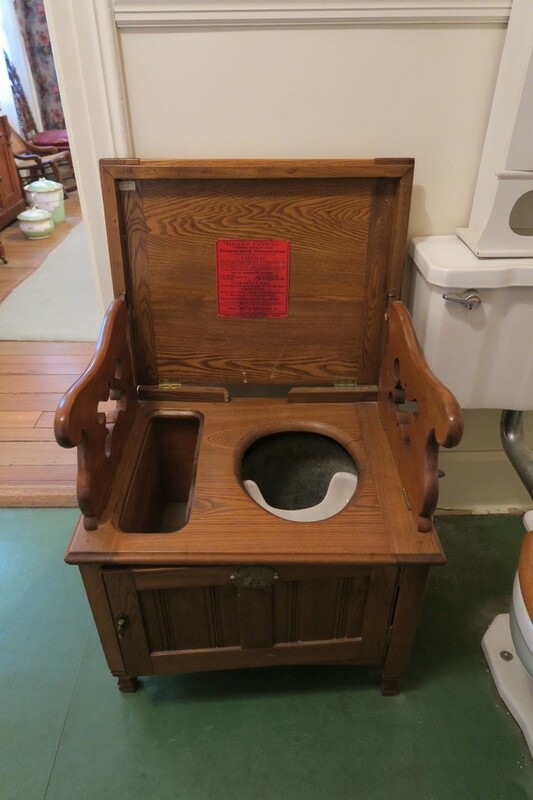 It also features a separate bathroom with a unique potty chair. It’s a patented potty chair with a separation for liquid and solid wastes. Up another flight of stairs (there also are elevators), we went into Granny’s Attic, which holds an eclectic collection of old toys, a dough table with a marble top, a high chair (circa 1907) that converts into a stroller, tramp art, an Imperial Club poster that features dancing men and many other unusual items. 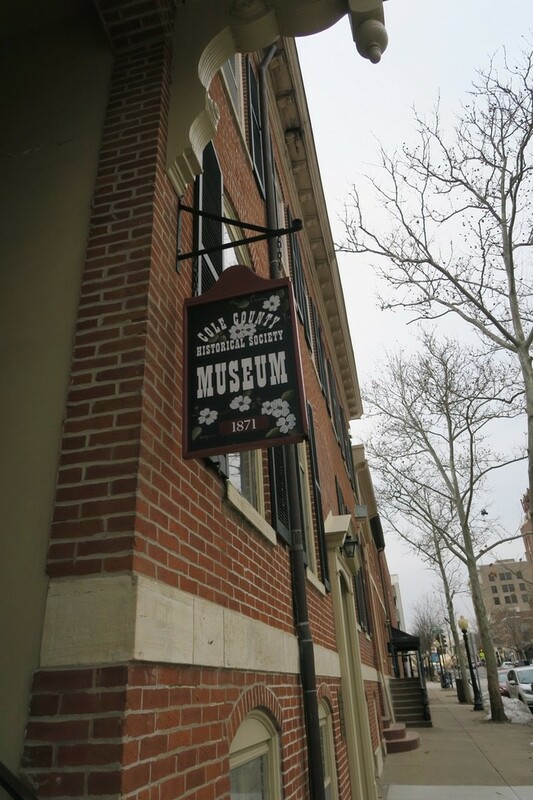 The Cole County Historical Society Museum is located at 109 Madison Street in Jefferson City. 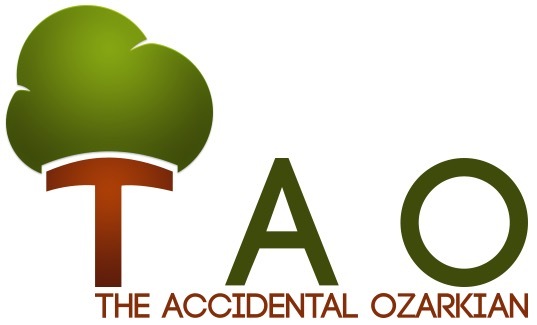 Check its websitefor hours and a phone number. Group tours are available.